Created Ruby: The Created Birthstone for July. From the Latin `ruber` meaning `red`. King of all gems, the Ruby is among the oldest gems known to man. Its the very symbol of love, and it is said to inspire passion, confidence and leadership. This impressing Star K™ Round Created Ruby Earrings, crafted in .925 Sterling Silver. 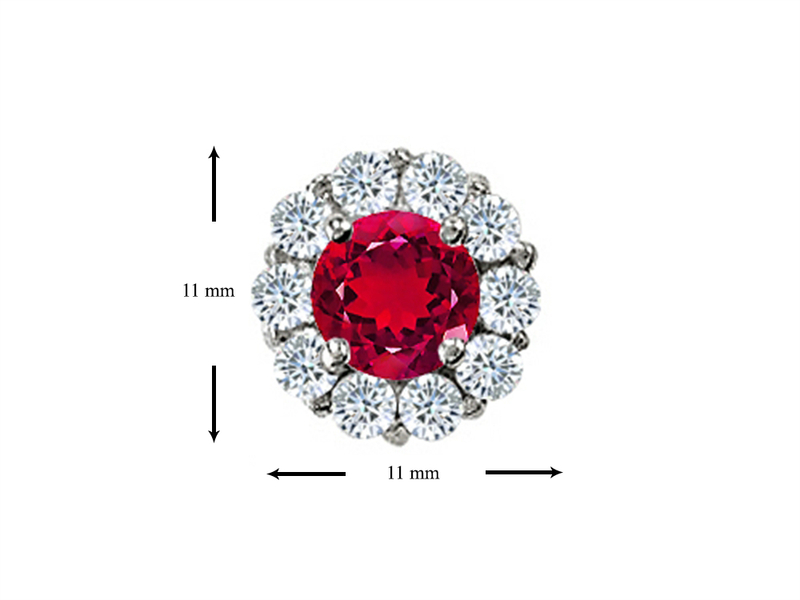 This amazing design is set with 2 stones prong set red Round Created Ruby, 20 stones prong set colorless Round Cubic Zirconia. This style measures 11.00 mm wide, 11.00 mm long. 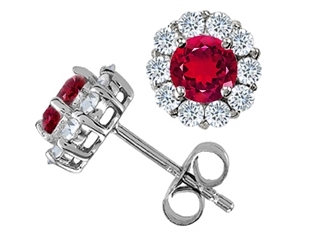 Ruby is July Birthstone: From the Latin “ruber” meaning “red”. 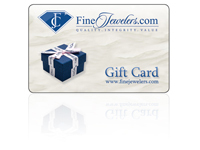 King of gems and a symbol of royalty, it is said to inspire love, passion, confidence and leadership.